Born and raised in Sarasota, Florida, Capt. Billy Clyde Alstrom has had a passion for fishing since childhood. At the young age of 10 he owned his first boat on Longboat Key, allowing him to become intimately familiar with the coastal waters of Sarasota Bay, Anna Maria, Manatee River and Tampa Bay. While in High School, Capt. Billy Clyde earned his Coast Guard Mariner credentials and he has traveled abroad to the Bahamas, Guatemala, Belize, Costa Rica and Mexico to fish. Capt. 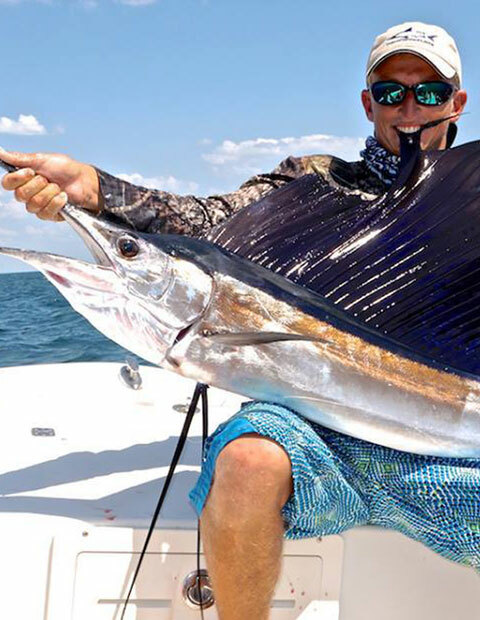 Billy Clyde has been a co-host of one of the country’s top saltwater TV series, Fishing the Flats, alongside Master Angler Henry Waszczuk. He is also active in many local fishing tournaments, repeatedly placing in the top three and catching trophy 40 inch snook and redfish. With his many years of successful fishing experience, Capt. Billy Clyde is well known for his vast knowledge, enthusiastic professionalism, and unparalleled skill. 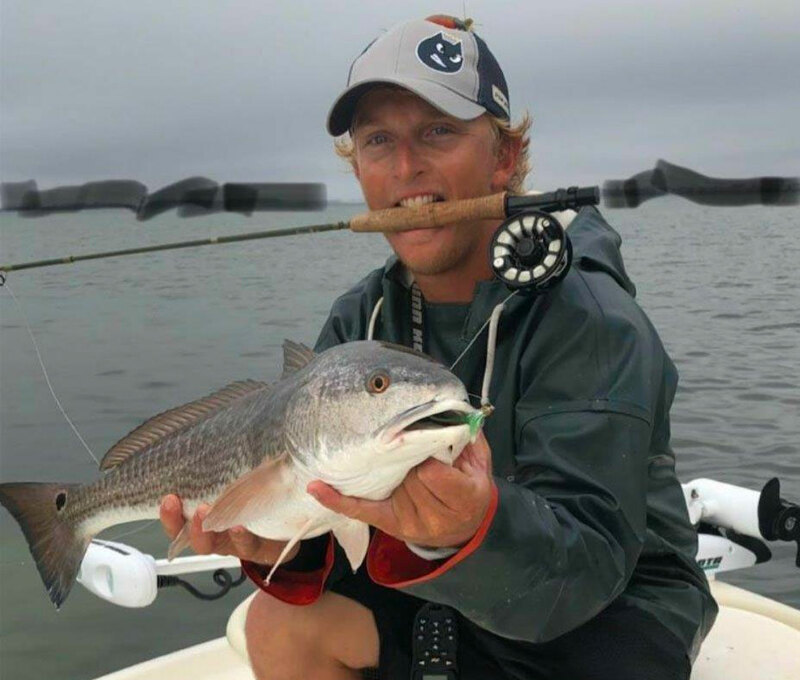 His passion on the water is unmatched and whether it is your first trip, or one of many, his knowledge and expertise will ensure you have the trip of a lifetime! 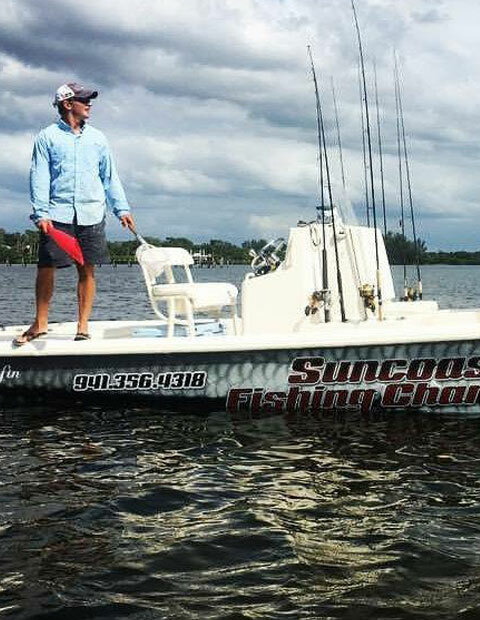 Since 1998 Yellowfin Boats has been a leader in builders of top quality center console boats..
Captain Billy Alstrom has chosen the 24 foot Yellowfin boat to charter his guests. The Yellowfin is the most elite platform to fish from and is chosen by many fishing professionals. Yellowfin boasts a commitment to quality, provides unsurpassed fishability, top of the line fiberglass gel coat, and a stable dry ride that makes it the perfect place for families and friends to share the ultimate fishing experience. All of our fishing trips are customized to fit your personal wishes. We can pick you up at these local boat ramps! Holmes Beach – 63rd St. Memorial Park: East end of 63rd St.
Bradenton / Warner’s Bayou – 5800 Riverview Blvd. • Camera/Video camera • Bring your own rod & reel if you want! Bring your own rod & reel if you want!